Attachments This plant is fully functional in its current position, any trail welcome. available to buy and rent yard for on going works. the plant is less than 12 months old with full spec available including tech drawings and data. The plant has been highly maintained by the main agent and our own operator. the cabin is included in the sale as well as uk delivery. 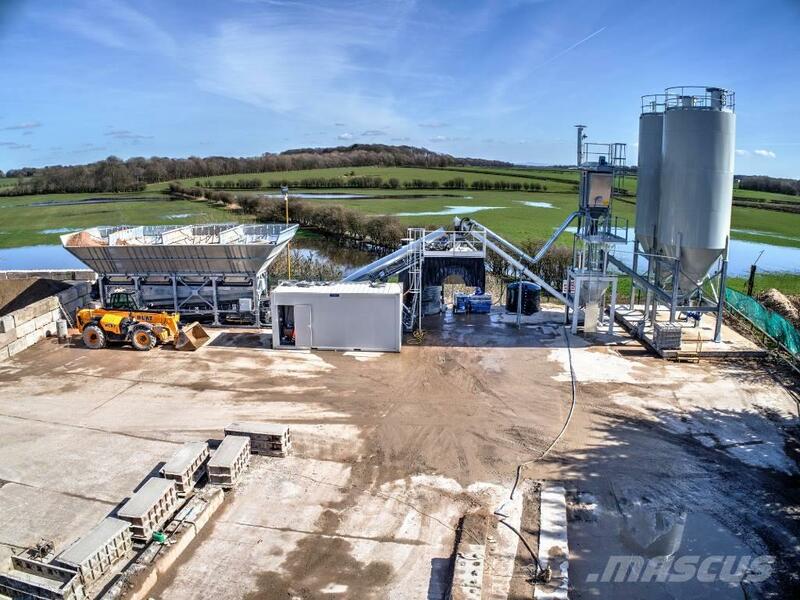 Everything is included in the sale to get you up and running in the concrete batching industry. The euro fast dry plant is available for immediate sale..The computer for the plant has the extra system to allow you to have a 1 man to run the whole plant single handed. This plant has only been owned and run by us and is in as new condition. Grab a bargain, small 6 wheeler concrete wagon also available at a extra cost..